Anyone who flies into Honolulu International Airport knows what a long flight that is. The last thing you feel like doing is waiting for a bus or an airport shuttle to take you to your hotel. When jet lag sets in, you need a local car service you can rely on to get you to your hotel fast. By the time you wait for your hotel’s airport shuttle to pick you up and take you to the lobby, you may be waiting upwards of an hour. But with Hawaii Car Service, we make your transportation as comfortable and enjoyable as possible! 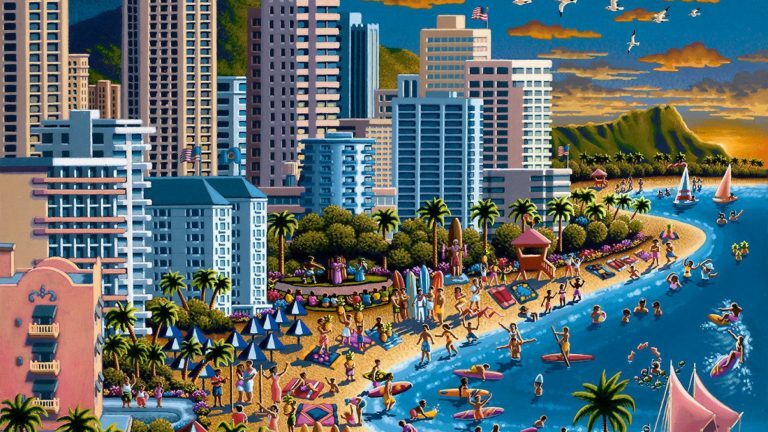 Get to your R&R faster with the reliable choice in Waikiki transportation services. We’ll get you to your hotel in relaxed, cool, comfort luxury. 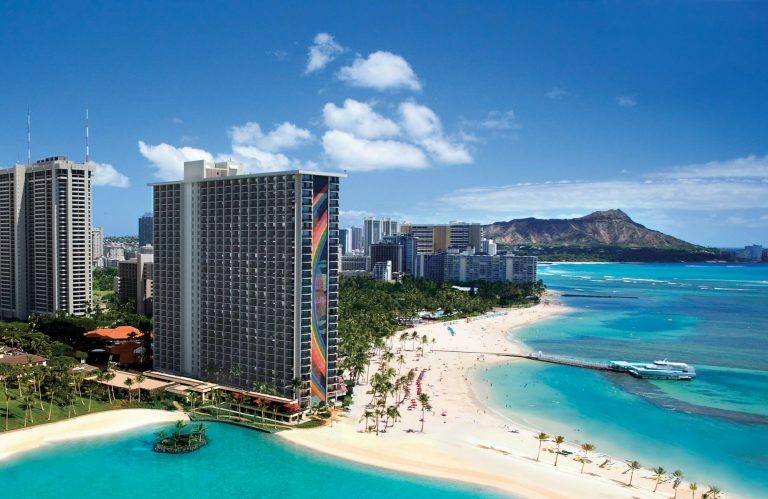 Or, we can provide you with the grand Hawaii welcome and sightseeing drive before you head to your Waikiki Hotel. Renting a car can be a real challenge. You have to wait in yet another line, and they may not even have the car you requested in stock. Why go through the trouble just to have a ride that’s not even comfortable? When you call us, we provide safe, reliable transportation. We’re the most trusted name in Waikiki car service, picking you up in a luxury car with a safe and experienced professional chauffeur. The last thing you feel like doing after your long flight is driving somewhere unfamiliar. But Hawaii Car Service uses only local professional drivers who know the area better than anyone else. When you call us, you’re getting only the best in Waikiki limo service. When other companies drive on “island time”, we’re here to get you to wherever you need to go promptly and with Aloha. You can hire us for the day, or for the duration of your stay. When you hire our experienced local limo services on the island, you never have to worry about losing car keys or climbing in and out of taxi cabs. You’re getting your very own personal driver in a great limousine, offering you a smooth, safe ride each time. 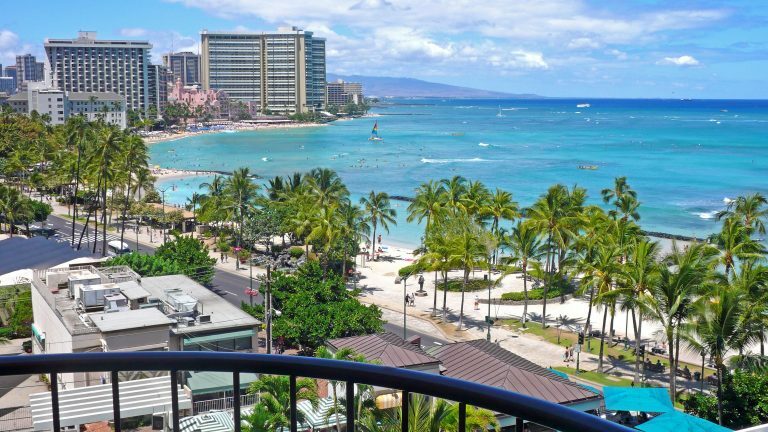 Our vehicles are top notch to make your trip to Waikiki the best one yet. Other Waikiki shuttles take forever and are unreliable. They cram as many people and pieces of luggage at a time as they can, and they constantly run behind schedule. When you need a transport service you can trust, contact us. We strive to be the number one in Honolulu airport to Waikiki hotel transfers, offering drivers who arrive on time each time. Get to your hotel room, tee time, or next meeting faster with Hawaii Car Service. You deserve the best, and we want you to have the top driving experience each time. The best way to drive through Waikiki is in the back of your very own limousine. With quiet, comfortable seating in a top-of-the-line vehicle, a cool and comfortable car, and one of the best in local professional drivers, you’re getting a personal transport each time you call with friendly, punctual service in a great ride. And if there is any personal request that we can fulfill, we’ll do our best to make sure your experience is complete. Book a limo online today to reserve your private limo service. Or you may call 808-926-4444 to reserve over the phone.